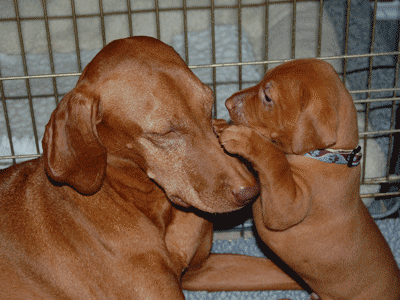 The name Stapor is a family name that represents a heritage of pride and love which is reflected in the breeding of our beloved Vizslas. 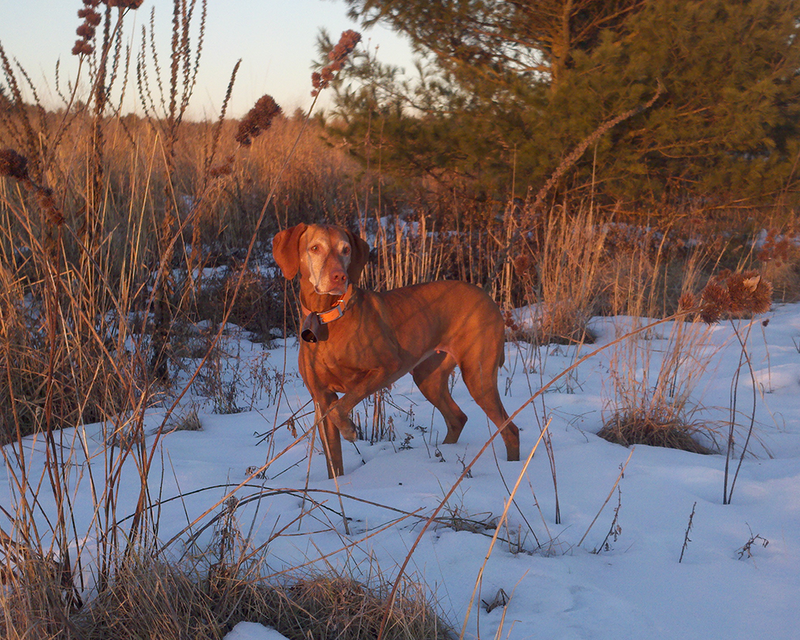 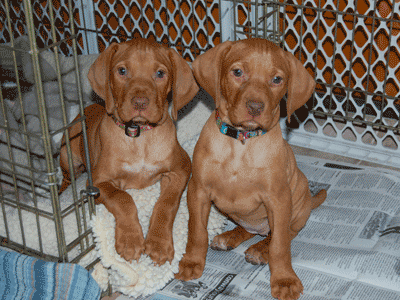 I have been in love with Vizslas for many years and have memberships with VCA – Vizsla Club of America and CVVC – Connecticut Valley Vizsla Club. 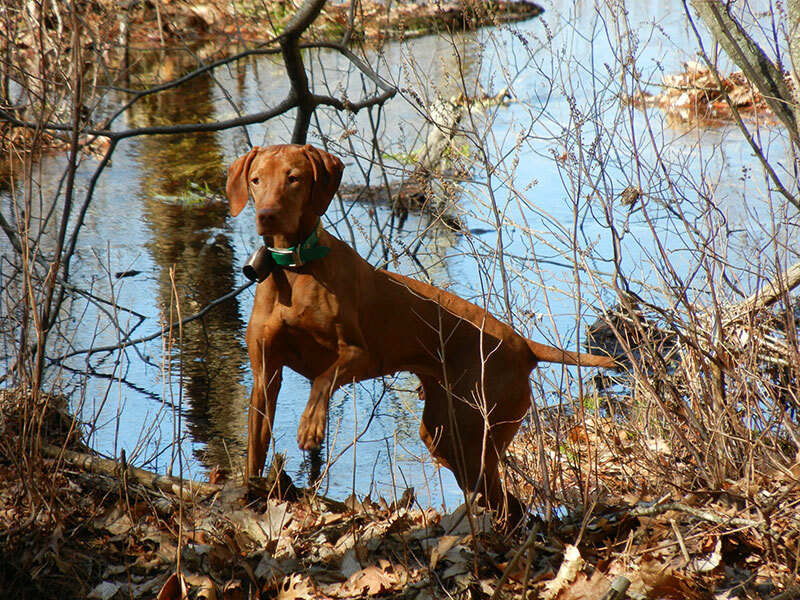 Our breeding brings strong lines in conformation, field trial, and hunt test venues. 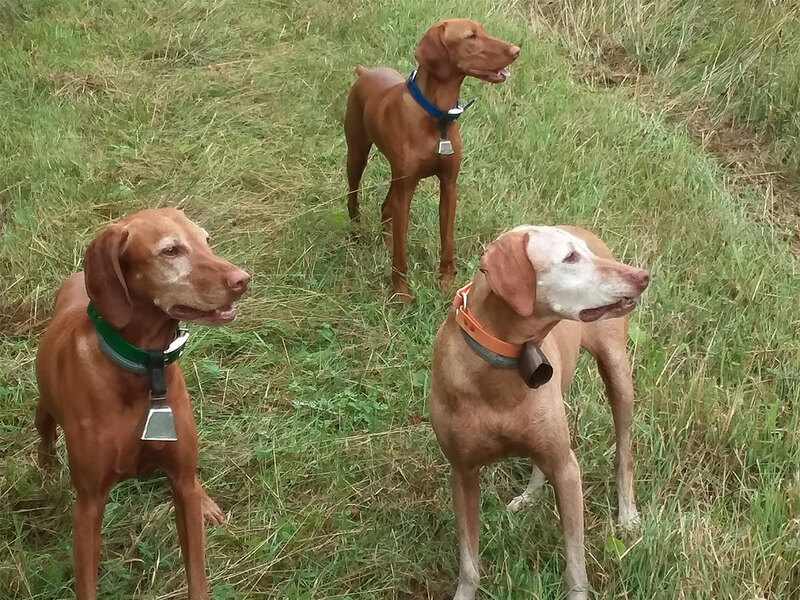 We also strive for loving and well-mannered pups.